My approach to photography is that I will continue to learn and I will never stop learning as being open to new ideas and theories leads to greater understanding of oneself and ones world. I recently brought a book that I lost a few years ago due to someone selling my english language photography books in France (I don’t think they got much for them). 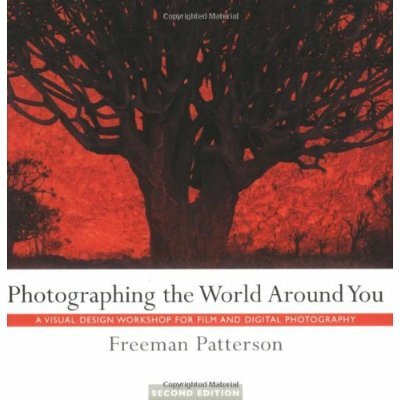 Patterson uses years of experience of visual workshops on creativity and seeing to bring bear on this book and I personally think he does a good job of it getting the reader to think more about what they are doing photographically. I do not get anything form these links some websites do I have not bothered with amazons buyers link scheme somedays I think I should and one day I might but I will post about it when or if I do.